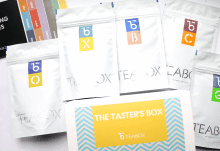 If you are one of those who wants to brew tea either in the morning or late at night, then joining or subscribing at Tea Box for unlimited supply of tea is the best thing that you need to do. 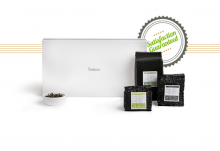 This subscription box focuses on providing fresh tea to their valued customers. The types of teas they offer comes from long leaves rather than using commercial tea dust. Once you join and subscribe, you can choose from various products offered. As you subscribe, you will get black tea, green tea, white tea, tea blends, chai tea and oolong tea. Tea Box is providing sample products with great discounts and there are also products offered in full size. For every box you purchase, you will also receive samples which can produce about 4 cups of tea. With the tea box offered, you will surely have a great time brewing their teas. Aside from the fact that they are offering discounts despite of its great value, you can have the assurance that you will get what you have expected. 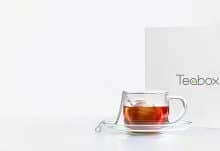 When it comes to terms and conditions about ordering and subscription, Tea Box allows you to get unique teas every month. Your first box will be shipped within 24 hours and your next subscription will be after the month. You can visit the website to know more about the prices of other teas. Most of the Tea Collections are offered along with 30% discount. How would you rate Tea Box ?